Norway is a constitutional monarchy with a total area of 385,252 square kilometres. 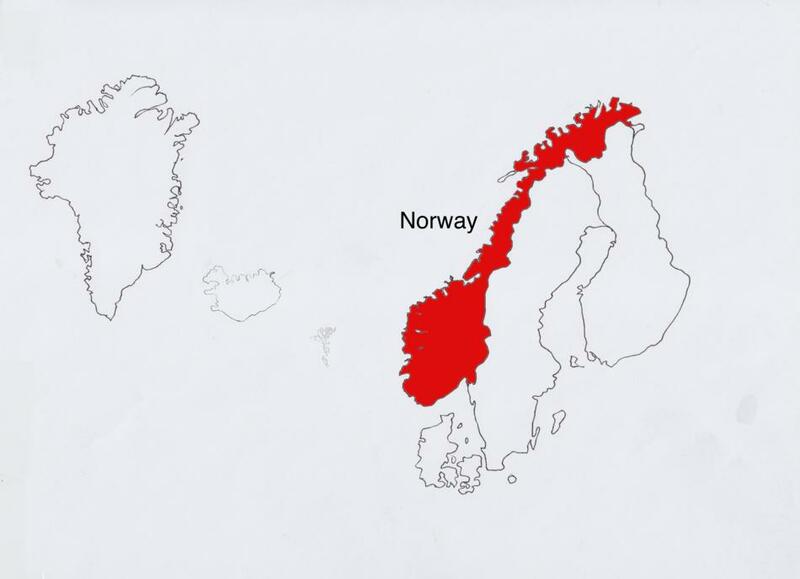 Norway is bordered by Sweden on the East and by Finland and Russia on the Northeast. The Skagerrak Strait on the south separates Norway from Denmark. The capital of Norway is Oslo which has a population of about 623,000.